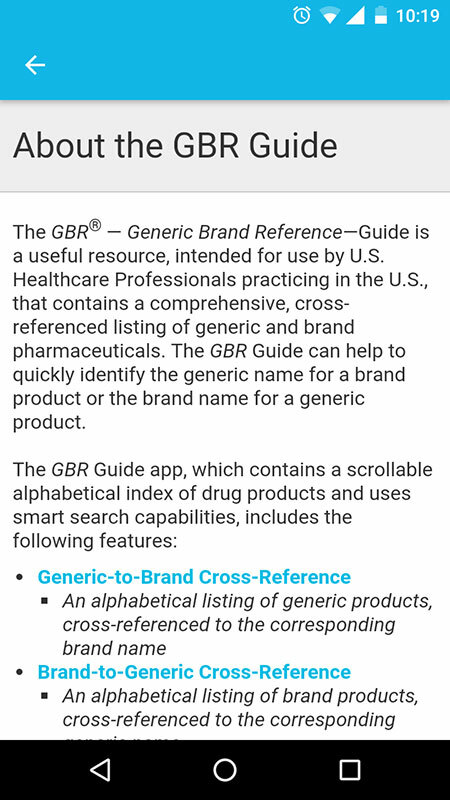 The GBR Guide app contains a comprehensive, cross-referenced listing of generic and brand name drugs intended to help providers quickly identify the generic name for a brand-name drug or the brand name for a generic medication. Free; available only in the U.S. Medications often have several names. When a medication is first discovered, it is given a chemical name, which is usually too complex for general use, because it describes the atomic or molecular structure of the medication. When a medication is approved by the Food and Drug Administration (FDA), it is given a generic name and brand name. The generic name is official and it is assigned, in the United States, by an official body - the United States Adopted Names (USAN) Council. The brand (proprietary or trademark or trade) name is developed by the company requesting approval for the medication and identifies the drug as the exclusive property of that company. For example, warfarin is the generic name and Coumadin is a brand name for the same medication used to treat blood clots. 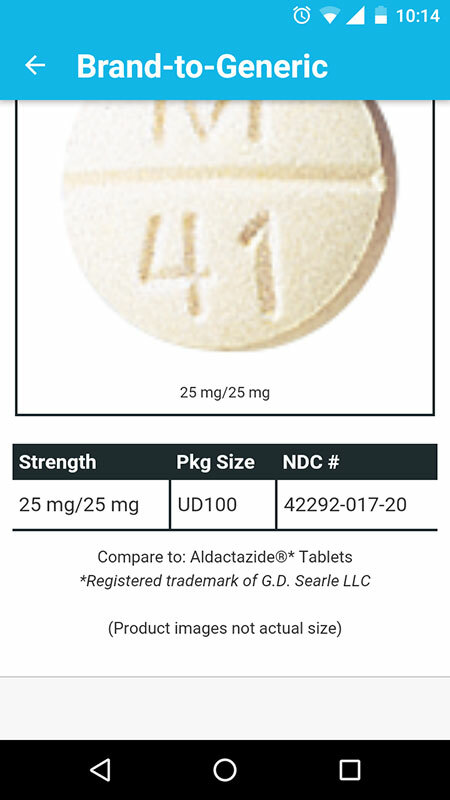 Generic and brand names must be unique to prevent one drug from being mistaken for another when drugs are prescribed, which is regulated by the FDA approvals of every proposed brand name. 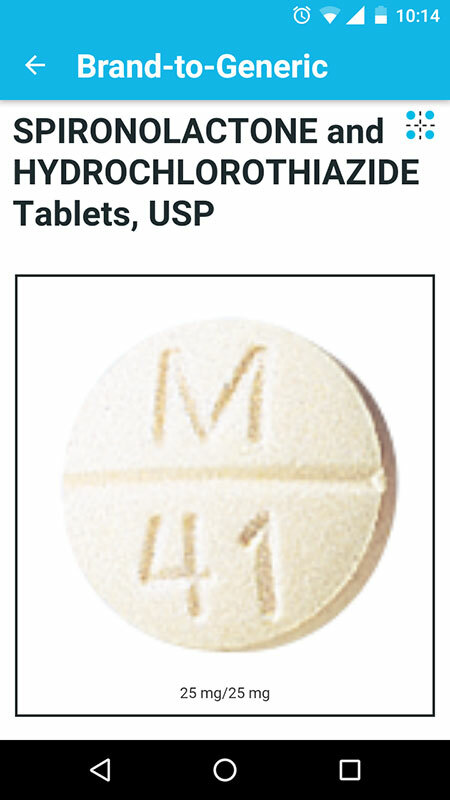 Many generic names are a shorthand version of the drug's chemical name, structure, or formula. For example, the generic name of Benadryl which is diphenhydramine is derived from the drug's chemical name: 2-(diphenylmethoxy)-N,N-dimethylethylamine hydrochloride. 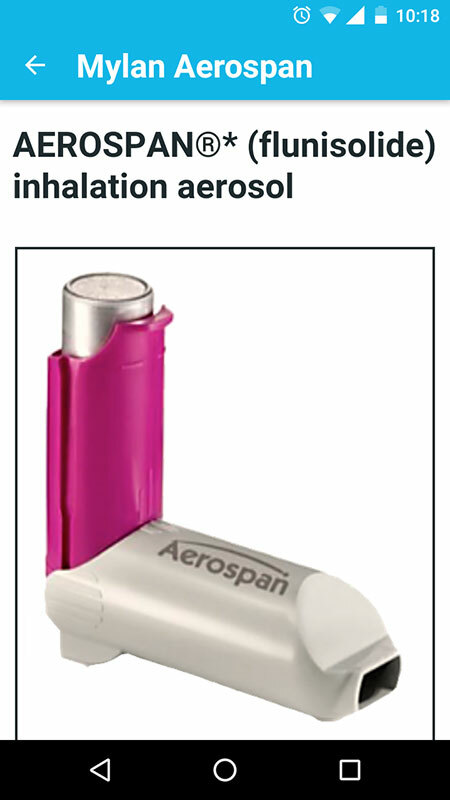 Brand names are often related to the drug's intended use, and relatively easy to remember. 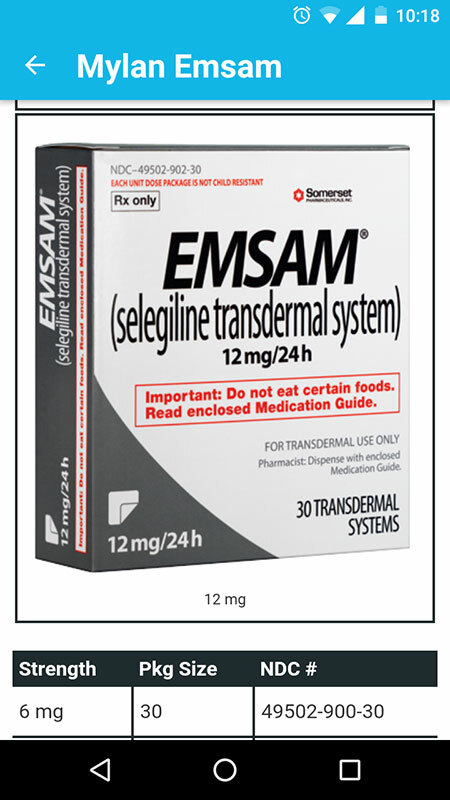 For example, one of the brand names for popular diabetes drug metformin is Glucophage which can be translated as "sugar eater" referring to the drug use, i.e. lowering blood glucose (sugar). 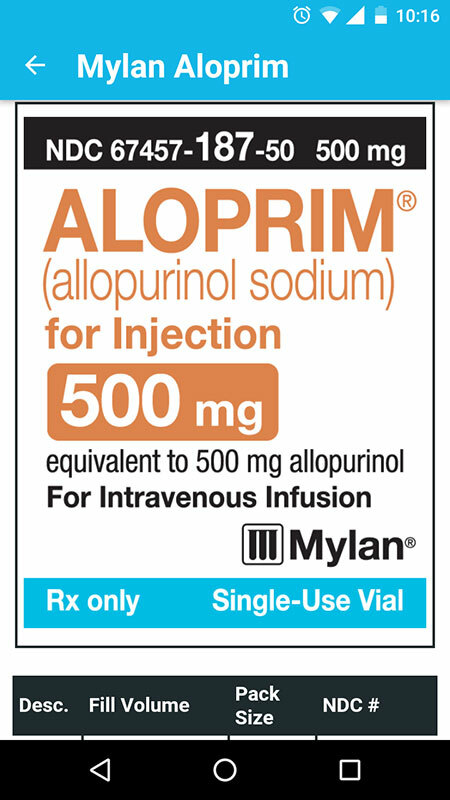 Or, another example is the drug metoprolol used to treat high blood pressure with a brand name Lopressor, which refers to "lowering pressure." While there's no difference in effectiveness and quality between generic and brand-name medications, many doctors often use the brand name on prescriptions, because it is easier to remember them. However, it is important to know both names to avoid medication errors, and because most generic drugs are less expensive than the comparable brand-name drug and could be a better option for patients. 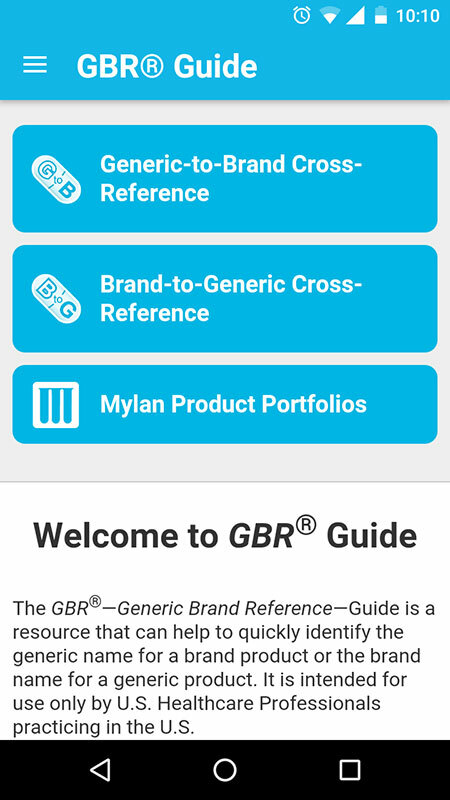 Mylan is a global generic brand pharmaceutical company that created the GBR (Generic Brand Reference) Guide - a useful pharmaceutical resource for U.S. healthcare and pharmacy professionals since 2003. 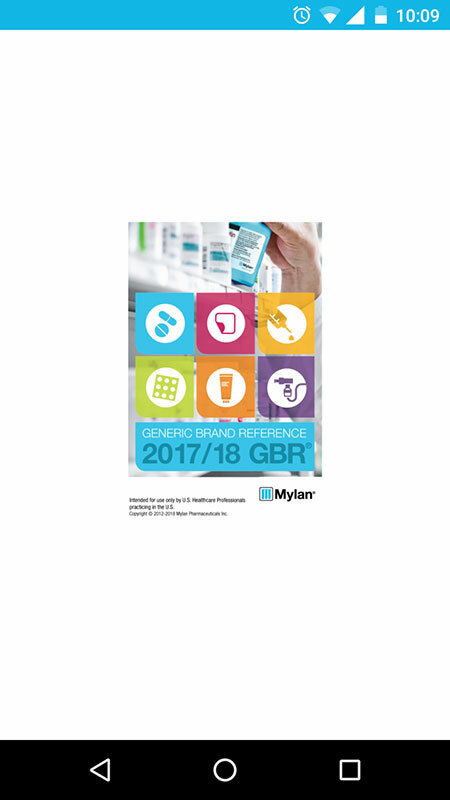 The GBR Guide contains a comprehensive, cross-referenced listing of generic and brand name drugs intended to help providers quickly identify the generic name for a brand-name drug or the brand name for a generic medication. 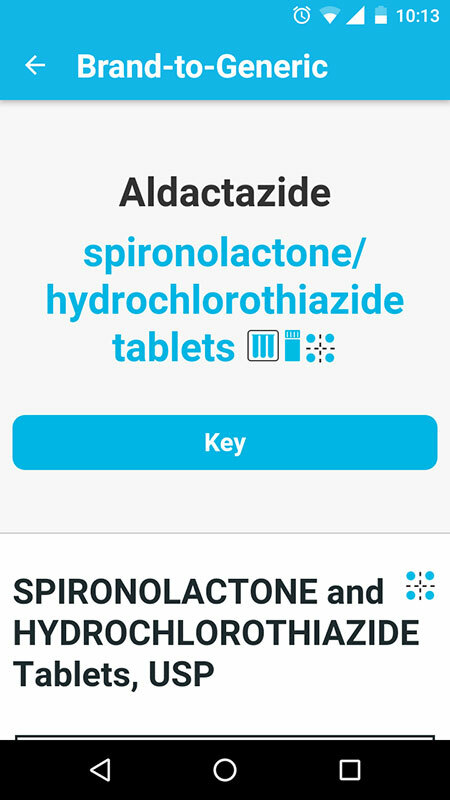 The GBR Guide became available as a free app for iOS and Android in 2012, making the process of identifying medications a lot easier, because of its pocket format that is more convenient to be utilized at the point of care. The app and its printed source are intended for use by U.S. healthcare professionals practicing in the U.S., not for international use. 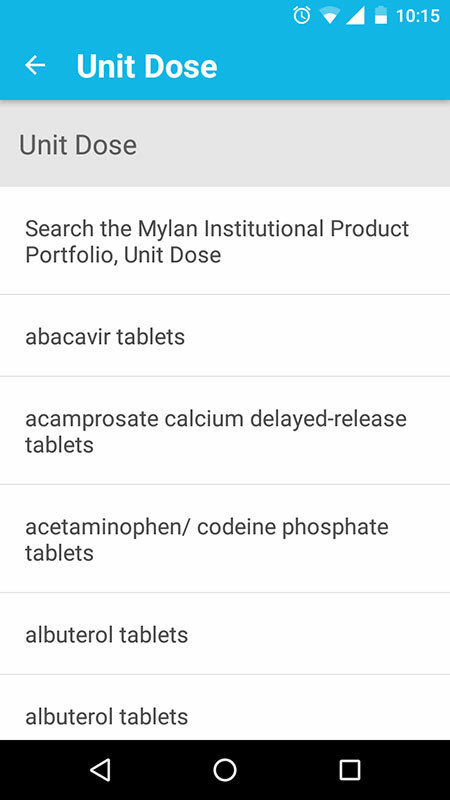 The app contains a scrollable alphabetical index of drug products grouped into three sections, including Generic-to-Brand Cross-Reference, Brand-to-Generic Cross-Reference, and Mylan Product Portfolios. Generic-to-Brand Cross-Reference section covers generic products, cross-referenced to the corresponding brand name, while Brand-to-Generic Cross-Reference section lists brand products, cross-referenced to the corresponding generic name. 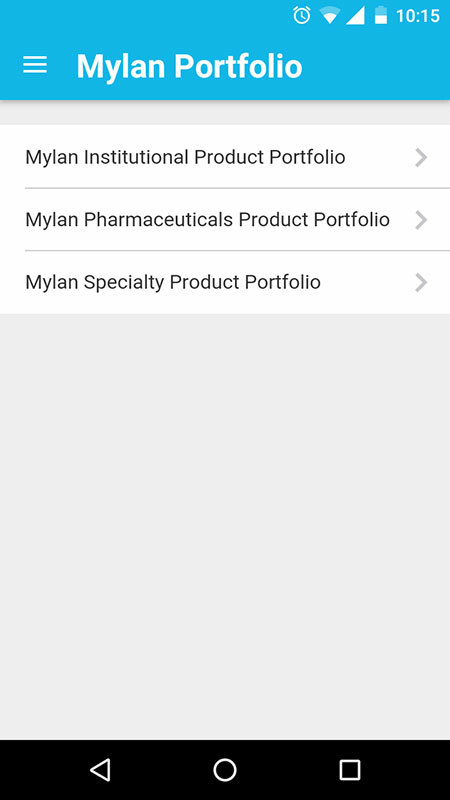 Mylan Product Portfolios contains products by the app's creator listed in three sections: institutional products, pharmaceuticals products, and specialty products. Upon opening the first two sections, the users would not get any list, but a Search field. The results, i.e. the list populates as user type in the query. 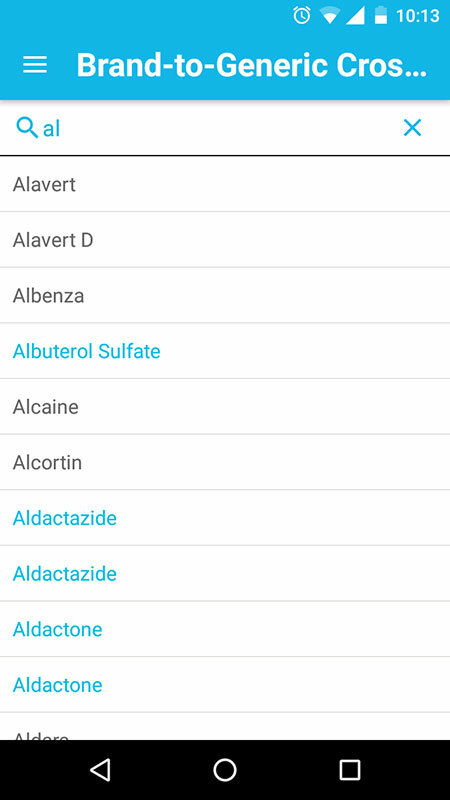 Tapping on the drug name in the list, for example generic, would display its brand name and vice versa, without providing other details about a particular drug. 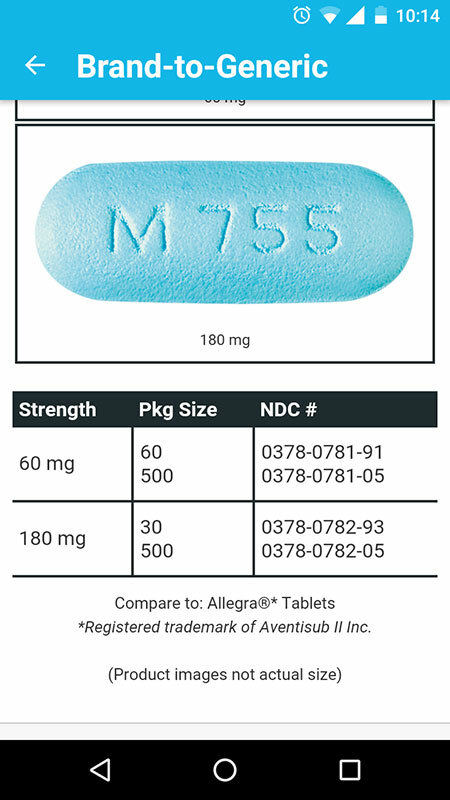 The Mylan products are shown in blue color to distinguish from other medications. 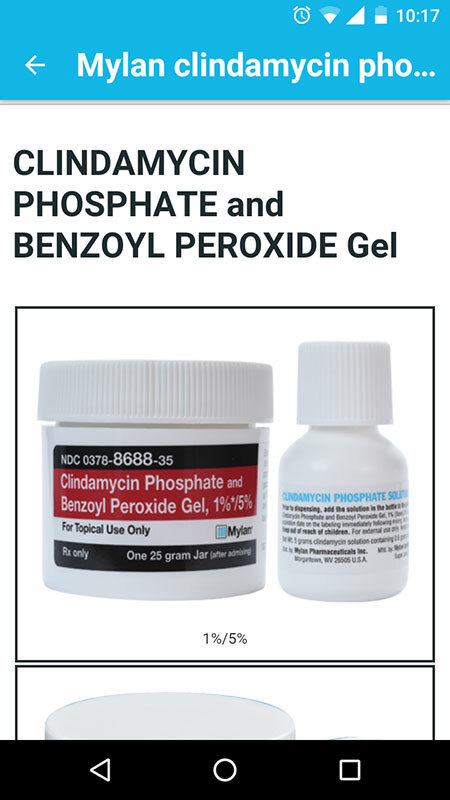 After tapping on these products, users would be provided with much more details, such as the type of the drug (oral, liquid, injectable, transdermal, etc. ), color photographs of pill or package, strengths, package size, and NDC numbers. 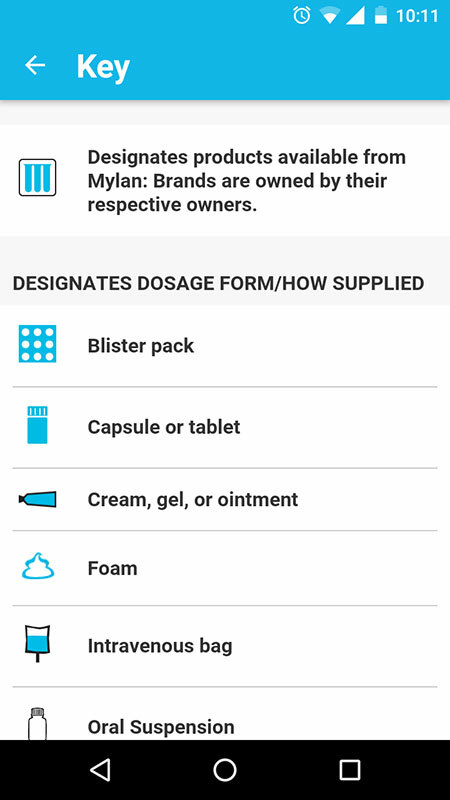 It would be nice if there are details and photos for all products in the app, not just for those made by Mylan. There's a Key button below the drug names that explains what each of the icons related to the drug means. 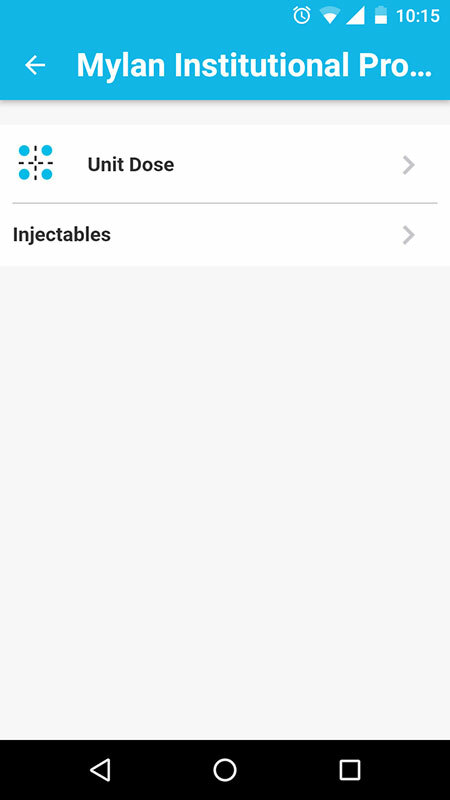 The GBR Guide app includes a comprehensive and up-to-date list of the generic and brand names for more than 2,000 separate oral and liquid dosage forms, as well as injectable and transdermal products. 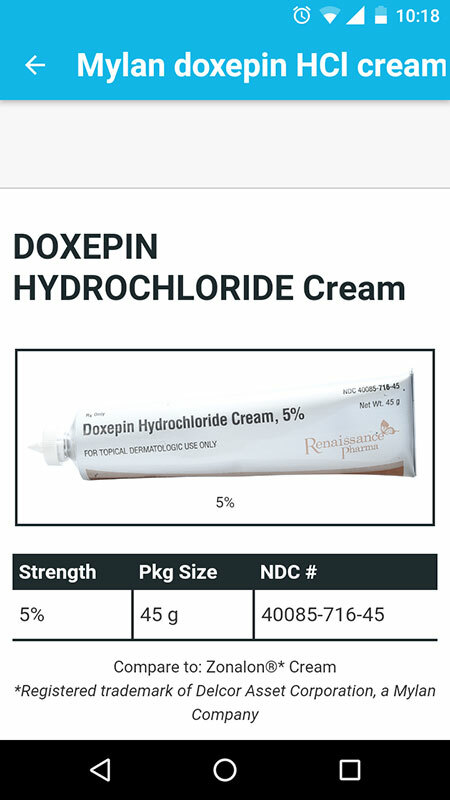 The app, however, doesn't contain a complete listing of generic or brand name drugs. The information section of the app clearly states this tho. 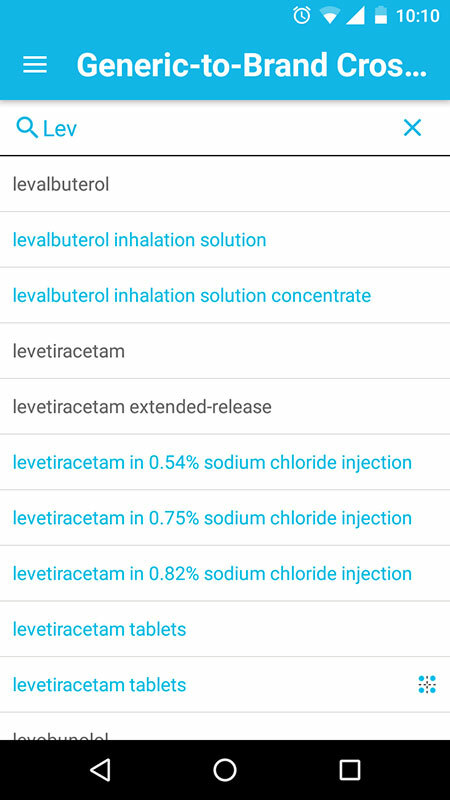 The app also provides no information about drug indications (for what conditions could patients use the medication) or proper drug dosing, even for its own products, which vastly limits the use and potential of the GBR Guide app. 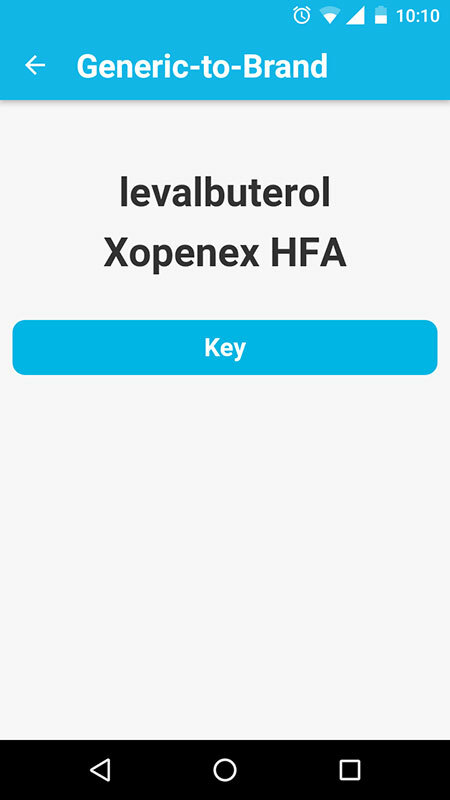 In its current state, this app is just a quick reference allowing the providers to quickly look up a drug by either its brand name or generic name, which can be useful at the point of care. Truth is that the one-third of the app is dedicated to Mylan products, but I wouldn't call this a conflict of interest. The printed GBR Guide is circulating around for more than 15 years, so any provider who downloaded this app already knew what they would get. The most importantly, this app is a free resource (although only available in the U.S.) that allows providers to use it without creating an account. Registering an account is possible, however, it's optional. I would only like that the app displays a pop-up screen asking me to log in or register a little less often because it ruins the user's experience. 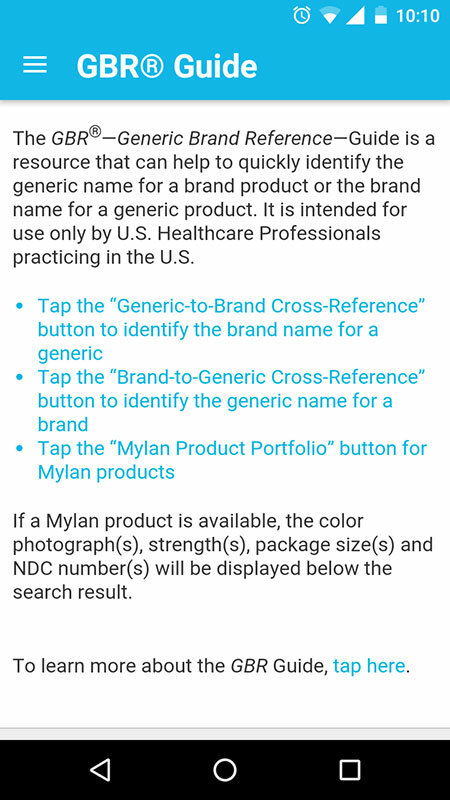 Overall, I would recommend Mylan GBR Guide app to all healthcare professionals in a need of a well-organized, easy-to-navigate, and quick reference guide to help them identify the generic name for a brand-name drug and vice versa. Despite its limited functionality, the app is still useful, offering all of the content of the printed GBR Guide on mobile devices for free. Benefit: The app is intended for use by U.S. health care professionals practicing in the U.S. including pharmacists, physicians and nurses.